This blog details the top interactive experiences of March 2019. Hey there Outgrow fam! Here we are with yet another list full of 100% user created content! As usual, we had many eligible entries for this post. However, after a lot of contemplation, we decided to publish this list for you. 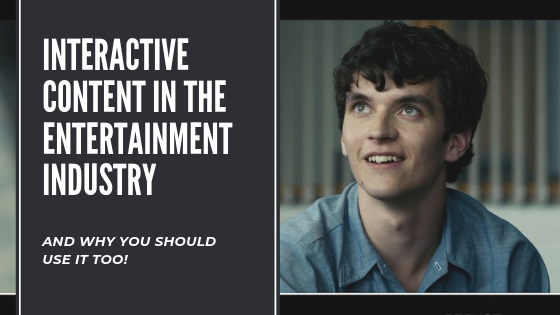 Presenting - the top interactive experiences of March 2019 created on the Outgrow platform. Sometimes, simplicity really is the best way to go. And when you offer financial services, it is all the more important to go with a minimal yet effective interactive experience. 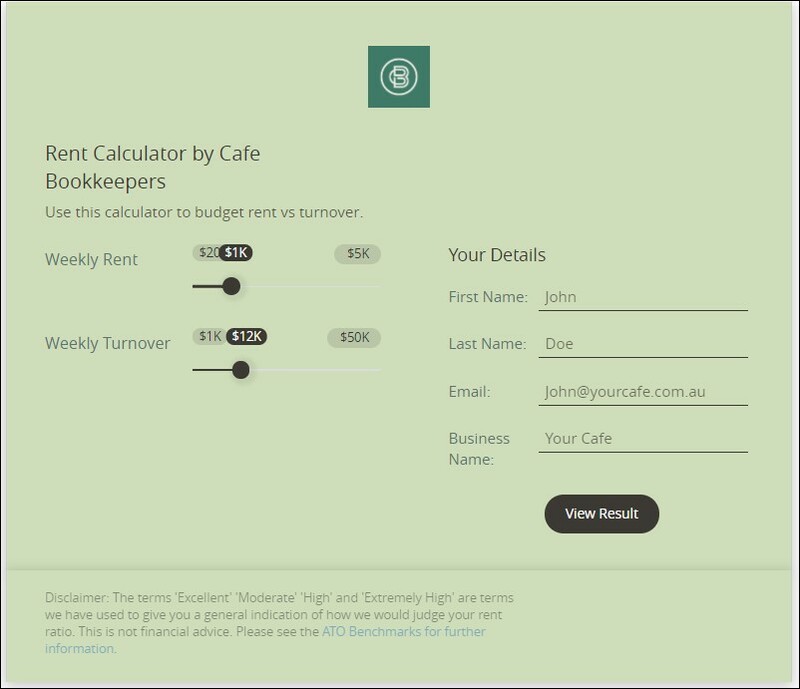 Cafe Book Keepers provide bookkeeping services to businesses and specialize in the hospitality sector. They utilize POS systems, cloud systems, and accounting software to take the stress out of their client’s financial affairs. In fact, they have dedicated bookkeepers for all of their client’s accounts to ensure an easier user experience. What do we like most about their calculator? Well, we love the way it provides real value to its customers. The calculator finds out the rent-to-turnover ratio of the prospect’s company instantaneously. Furthermore, this puts one of the best marketing psychologies to use. The prospect feels gratitude towards the company after getting a personalized answer through the experience. Consequently, they engage further with the brand with the aim to repay the gratitude. Title: Want To Know If Your Ads Are Good? JP Caruso is an advertising consultant who has worked with renowned brands like Unilever, Adidas, P&G, etc. He helps people to start or rethink their business from scratch and helps create the logo, customer avatar, social media and brand’s voice. Furthermore, he is intimately involved in creating the advertisement strategy of the brands he works with. The experience created by JP Caruso is a chatbot. It is elegant, smooth and exactly in line with Caruso’s personal brand. We love the chatbot content that conveys the different aspects of Caruso’s work. Moreover, the apt usage of the logic jump makes the quiz user-friendly and easy to interact with. Finally, we have to mention the amazing result page that includes a clear Call to Action. Wellovo is a full-service healthcare marketing agency based in Dallas, TX. They support local and online wellness companies with all their growth needs. From email to advertising, they create content and campaigns that patients and providers love. They leverage the latest, most effective software while applying inbound marketing best practices. Furthermore, they provide sales enablement, marketing operations, and project management services to ensure alignment between teams and technology. Previously, we’ve shared the importance of feedback surveys for a business. 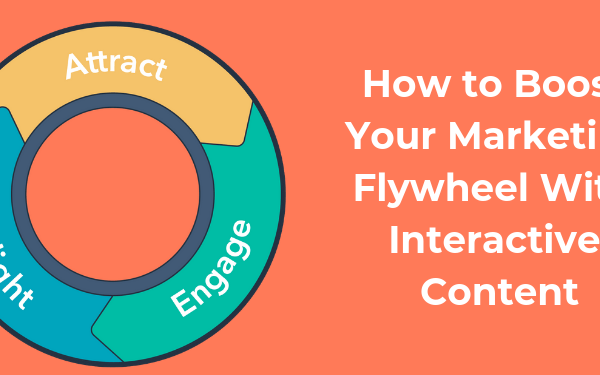 With the growing popularity of the flywheel model, customer feedback is going to become even more relevant in the industry. Wellovo Health created an experience that collected detailed feedback from the customer. 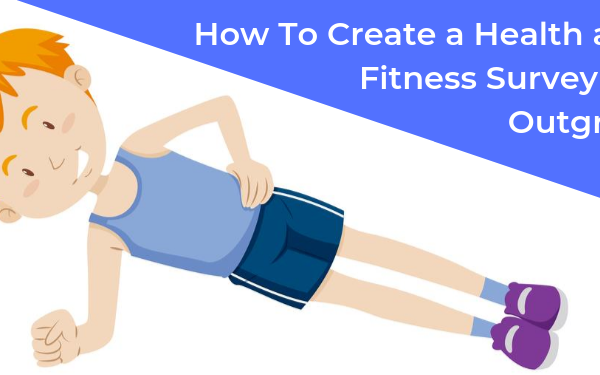 Through this, they could work on the aspects they are lacking in and add force to their flywheel. Washington Federal is a Washington Corporation headquartered in Seattle, Washington. It’s a bank holding company that conducts its operations through a federally insured national bank subsidiary, Washington Federal, National Association. They help their customers in everything related to savings, mortgages and credit/debit cards. The experience created by Washington Federal can be defined in one word- ‘Apt’. The graded quiz contains exactly 3 questions and showcases personalized results to each prospect. The idea of a graded quiz is attractive to leads and consequently garners a lot of them. The visual appeal of the quiz is equally important for the same reason. Furthermore, the quiz is extremely user-friendly. The answers are immediately followed by an explanation for the correct answers. The CTA can help the prospect find the nearest branch of the business. However, the best part of this experience is the fact that it gathers qualified leads. After all, only the prospects that are interested in their services would engage with the experience. That’s inbound marketing all the way! Unicorn Wealth is an online website that provides daily resources with helpful tips on wealth building and continued prosperity. They feature articles on investments, gold & silver, politics, real estate, sports, stocks and much more. 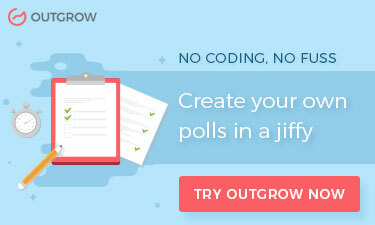 They were looking to build their email list and decided to give interactive content a shot. The experience created by them is an interactive poll. The placement of the company logo and the synchronized color palette is one of the best practices put to use. They ask merely 2 questions from their prospects but manage to keep them engaged with instant social proof and relevant visual cues. How do they do that? Well, the poll showcases the percent of people that agree with the prospect’s opinion. However, it is the result page of the poll that takes the cake. It details the poll result summary, includes social media sharing option and a pretty amazing GIF! Title: Not Sure Which Karina Dress Is Right For You? What do we love more than dresses? Getting just the right one for us without spending hours browsing. The e-commerce industry is changing. Everyone is looking for a faster, more personalized and reliable option to buy products. Karina Dresses decided to move with the times and tried the interactive way. The experience is filled with two of our favorite things- dresses and interactive content best practices. The number of questions and options are optimal. The quiz asks relevant questions like the prospect’s body type, favorite color, dress preference. Consequently, it provides a personalized result for each prospect. Title: What’s The Perfect Rome City Tour For You? City Wonders is a travel company that provides insightful and entertaining tours across Europe. Their tour services include strategic agreements with essential venues, such as their unique Vatican Museums Partnership. Agreements like these allow them to provide exclusive privileges like no-wait entry, early admission, or permission to enter areas that are normally closed to the general public. Furthermore, they have guide services to accompany the tours. The experience created by City Wonders is a visual delight. However, what blew us away was the strategic placement of visual cues and text content. The placement of progress bar and social share icons is a genius move. Our opinion? A quiz like this is sure to attract a lot of leads! Title: Is FB Marketing Right For Your Practice? The Customer Factory is an online marketing agency for Chiropractors and MD/DCs. It was founded by John Nesbit in 2014 for the sole purpose of freeing every family in the USA from treatable ailments and conditions without surgery or addictive medications. They accomplish this by driving them into their nearest chiropractic practice. The Customer Factory is a combination of ground-breaking techniques in online marketing technology and compassionate staff at-the-ready to help their clients and their campaign for maximum success. The experience created by The Customer Factory is nothing short of a marketing master move. The lead generation form is placed at the beginning of the quiz. There have included just the right amount of relevant questions. These questions provide The Customer Factory with detailed information about their leads. Consequently, this can be used to build detailed buyer personas and personalized sales pitches. Talk about a great marketing move! So, what are your thoughts on this list? Want to create amazing interactive experiences like this one? Sign up for a free trial here!